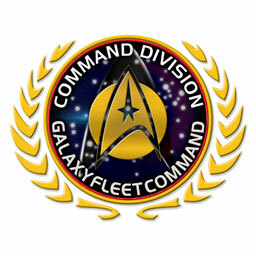 A very brief description of our Command Subdivisions are listed here. Click on the Subdivision header to view more detailed information about each group. Social Events is responsible for event planning, such as our bi-annual ball. Strategic Operations is in charge of our role-playing events.